5. 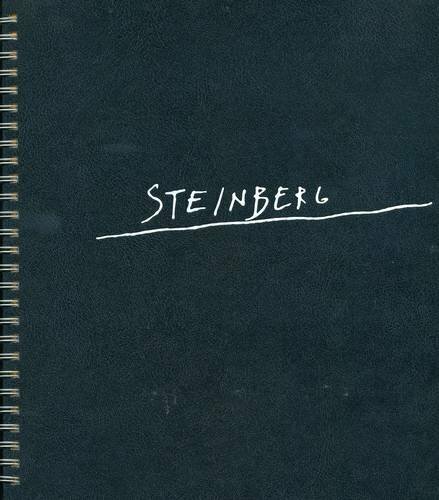 Saul Steinberg: 100th Anniversary Exhibition. English ed.